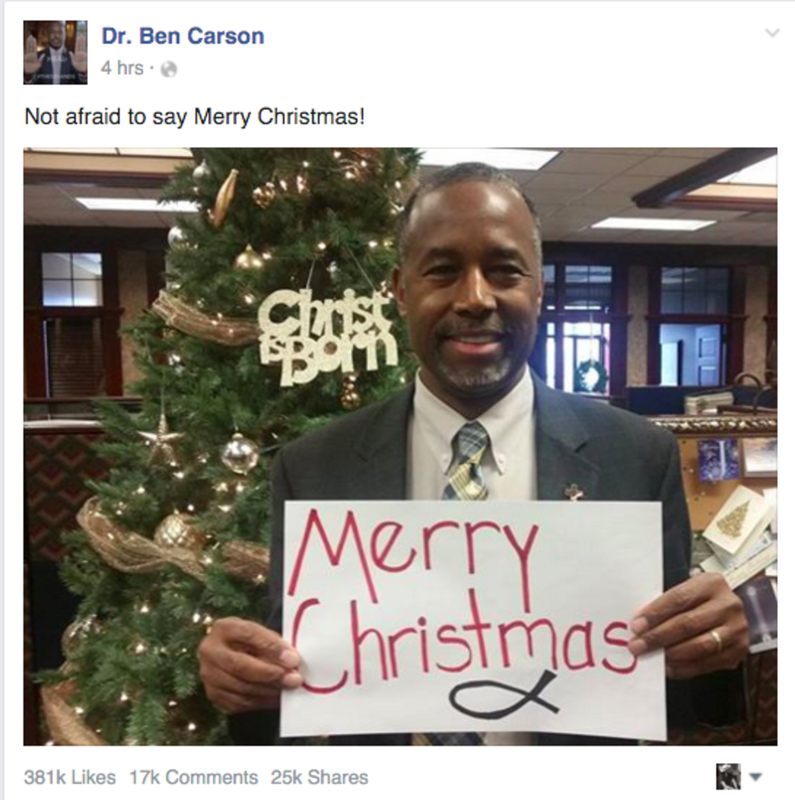 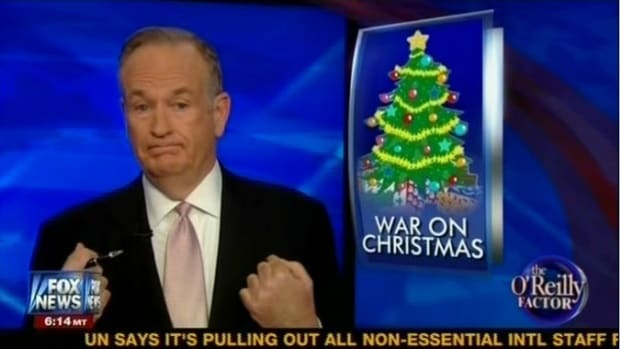 Fearless leader and hopeful 2016 presidential candidate Ben Carson has braved the terrifying wrath of America's atheist power structure (which is a whopping 3.1% of the population) to post a defiant Christmas message on facebook. 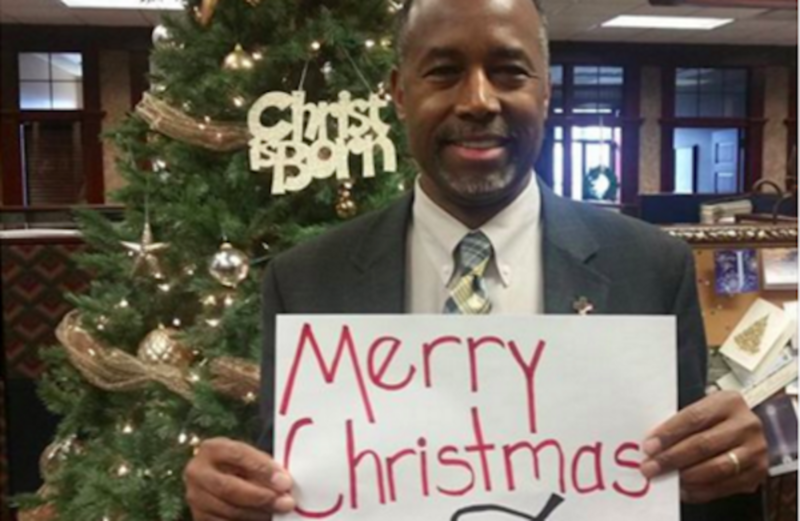 Fearless leader and hopeful 2016 presidential candidate Ben Carson has braved the terrifying wrath of America&apos;s atheist power structure (which is a whopping 3.1% of the population) to post a defiant Christmas message on facebook. 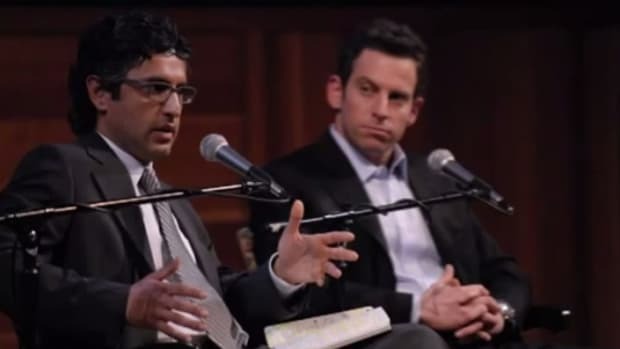 Hear that atheists? 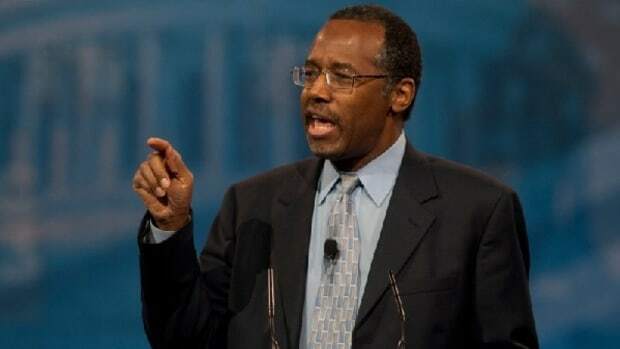 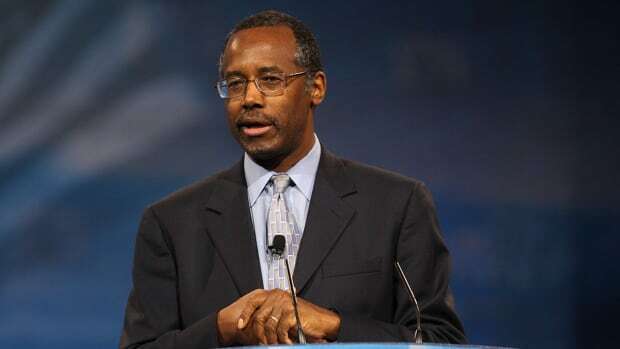 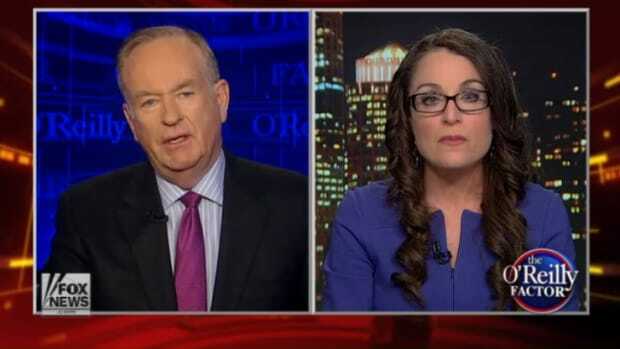 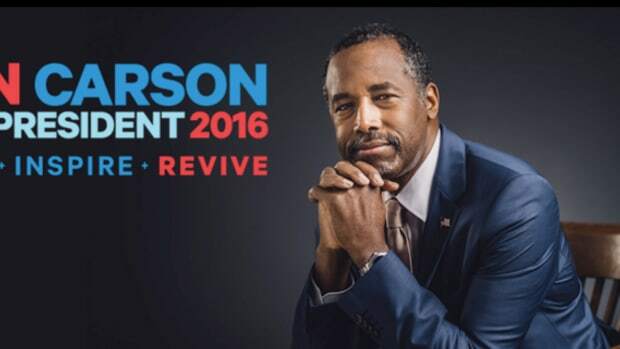 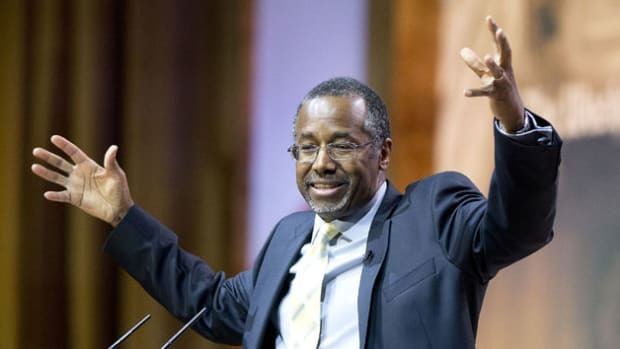 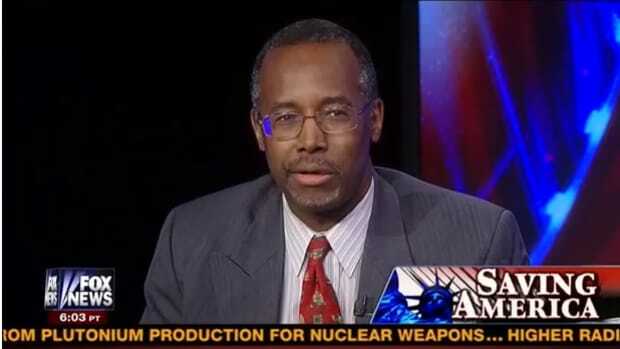 Ben Carson is not afraid of your Godless ways!